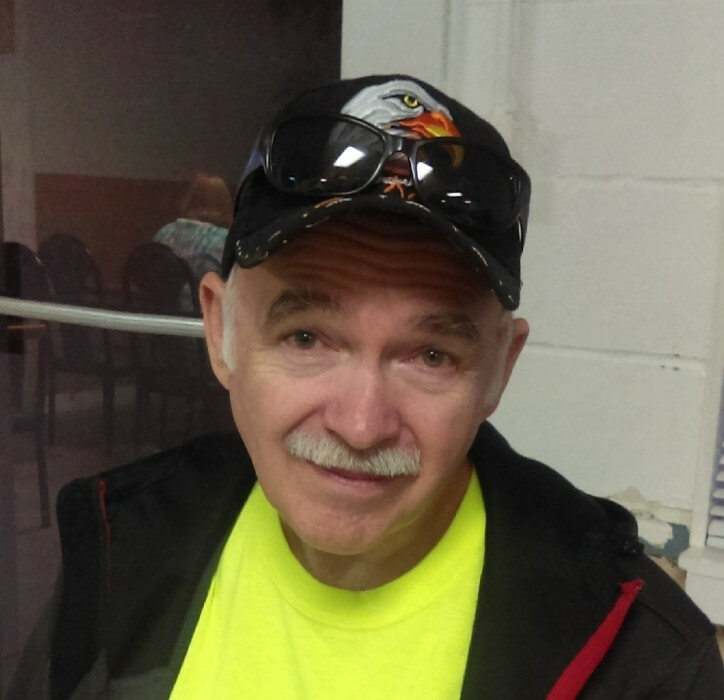 Stevie Allen Wright, 67, of Sullivan, IN passed away Friday, April 5, 2019 at Sullivan Co. Community Hospital. He was born in Sullivan, IN August 16, 1951 the son of Cecil Leroy Wright and Ethel Marie Houser Wright. Stevie was a Army Veteran, a member of the Sullivan American Legion Post #139, Loyal Order of Moose Lodge #2517 and the Fraternal Order of Eagles in Terre Haute, IN. He was preceded in death by his parents, also two brothers, Rocky and Michael Wright, and three sisters, Vicki, Linda and Trisha Wright. Survivors include his wife, Constance Wright, three daughters, Lisa Southwood (Rick) of Sullivan, IN, Tracy Walker (Danny) of Sullivan, IN, Robin Wright of Sullivan, IN, step son, James VanMeter (Lisa) of Kentucky, step daughter Monna VanMeter of Kentucky, two brothers, Ronnie Wright (Darlene) of Lewis, IN, Larry Wright of Terre Haute, IN and several grand and great grandchildren. A Celebration of Life will be held at the American Legion in Sullivan, IN Sunday, April 14, 2019 from 2:00PM until 5:00PM. In lieu of flowers donations can be made at the Celebration of Life to help with the final expenses.